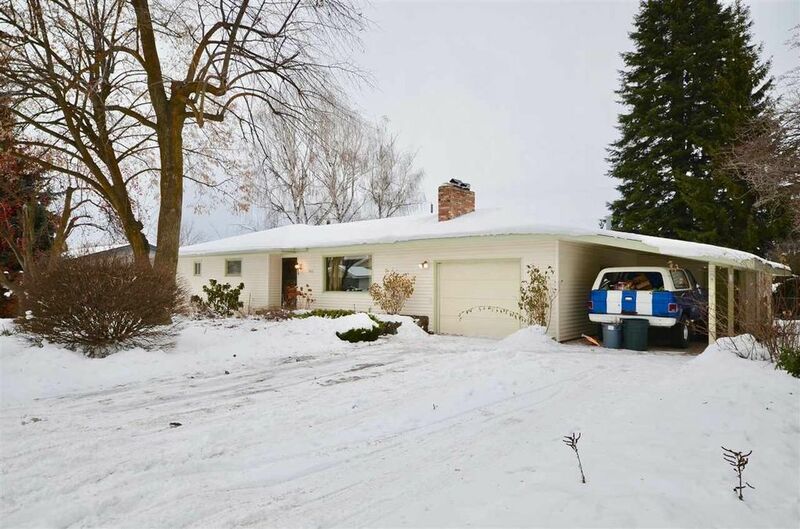 Great valley rancher that features 2 large family rooms both with fireplaces, an updated kitchen, and hardwood floors. The home has a master suite that has a jetted tub, separate shower, and french doors to the deck. The large sunroom outback sits next to the huge hot tub room. The basement is finished with a huge family room with a fireplace, a bedroom, a craft room/office and a bathroom. Back yard is fenced, deck, patio and home has sprinkler system. There is an attached garage, carport and storage shed. Directions: Evergreen to 8th right to Blake left to property.